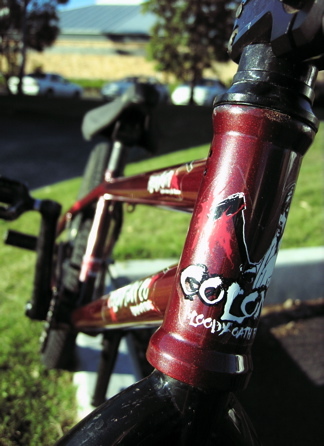 Colony frame giveaway… winners !! 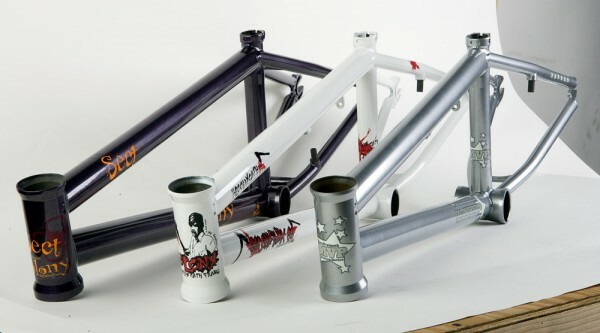 We teamed up with Ride BMX magazine in the USA for a giveaway on 3 Colony frames recently. Well the winners have been announced & congrats go out to the 3 lucky winners who will soon have a Colony frame arrive in the mail. 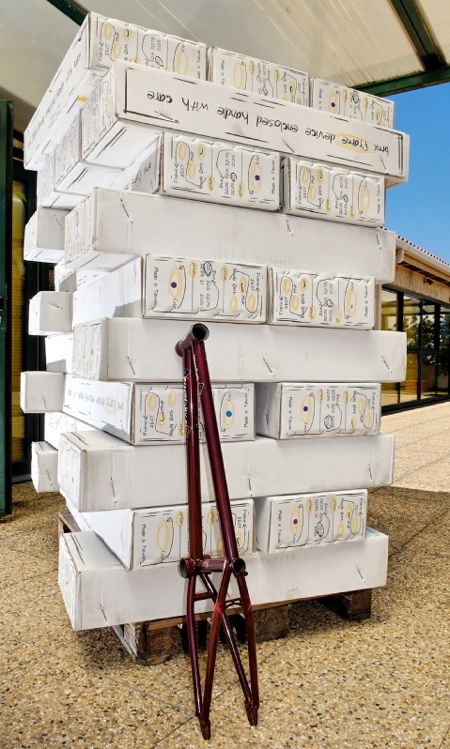 Rhys Yeomans from Victoria, Australia, Jordan Fleckner from Livermore, California & Josh Golembiesky from Cumerland, Rhode Island will all receive an email from Ride & their frames in the mail soon. Thanks to everyone who entered. 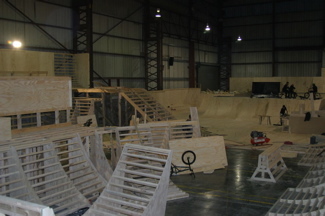 For full details click here to check the Ride BMX website. Simon has an interview up on a website that gives a different perspective of flatland & BMX in general. It’s worth checking out & you can do so by clicking here. 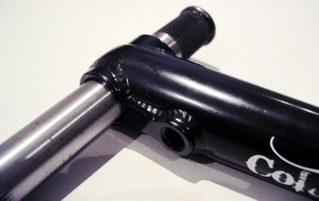 On another note… Simon will have his first prototype DejaVu frame, fork & bars in the next two weeks. Expect some photos once he receives them. It’s been a while since I have posted any news on these but they are almost ready to ship now. 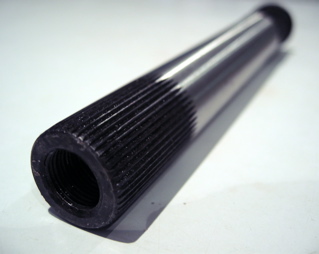 After 2 years in the making we have our cranks exactly how we want them. 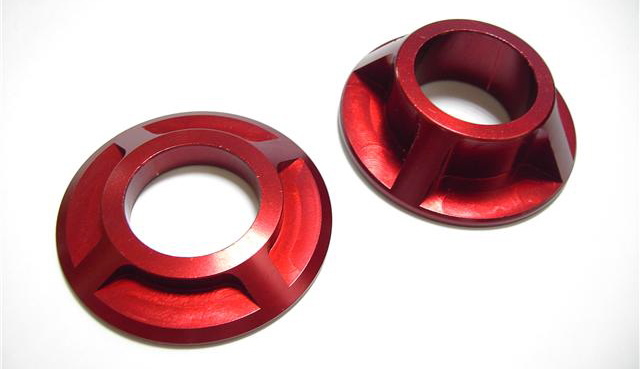 Sizes of 170mm, 175mm as well as flatland specific version at 160mm. Even our BB kits are something different & will save you weight but more importantly, they also look cool. 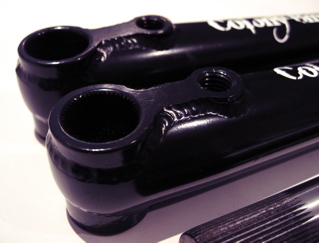 The first offerings for colours on the cranks are… Black & White as well as Grey & Tangerine as limited edition colours. The BB kits will come in Black & Red as well as Grey & Tangerine as limited edition colours. 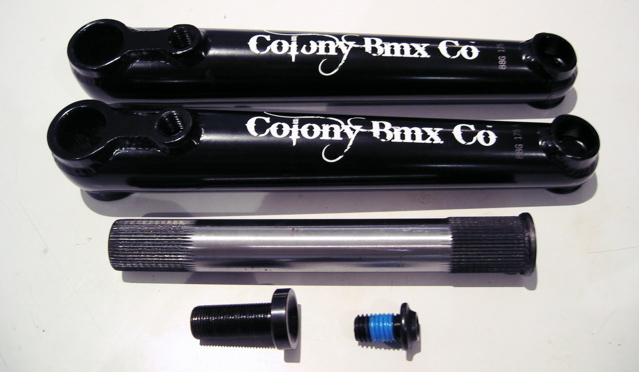 The Colonial Cranks & BB Kits will be available from late September around the world. I have been riding with Alex a fair bit lately & I thought it would be a cool thing to show you what he is riding at the moment. 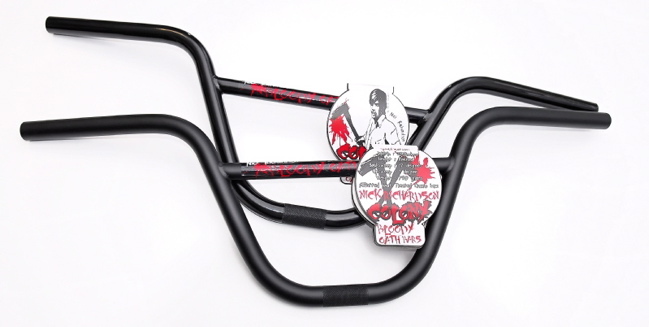 We made him a custom Bloody Oath a while back & now it will soon be offered as a standard line for all those younger kids out there who want a high performance frame. 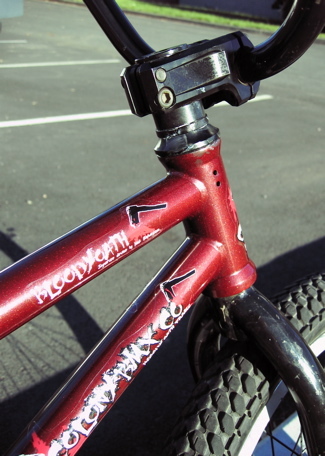 The frame is a special Bloody Oath with a 19.8″ top tube & 13.5″ rear end. These frames will be available in selected countries in September. 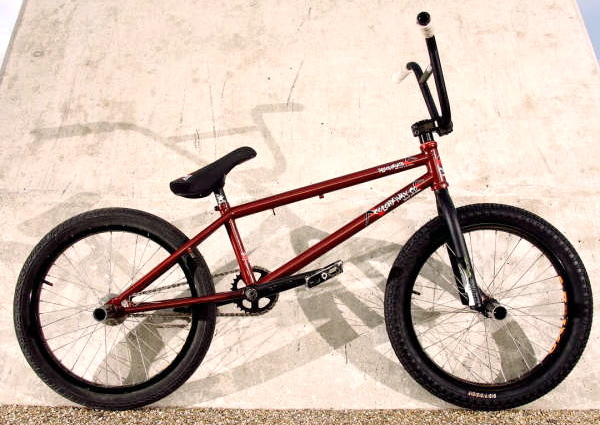 Liam has a bike check up on Focalpoint which you can check out by clicking here. 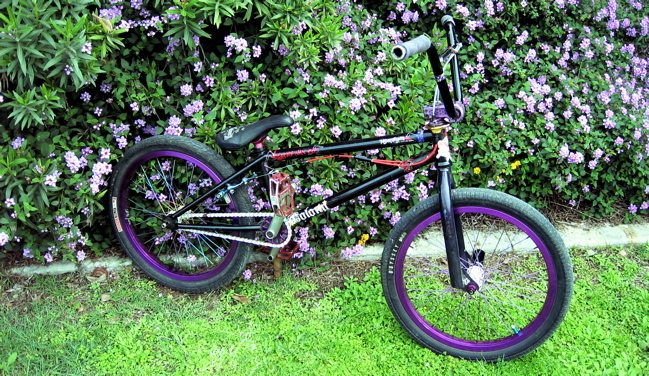 Matt King has a bike check up on the new Helensvale BMX website. 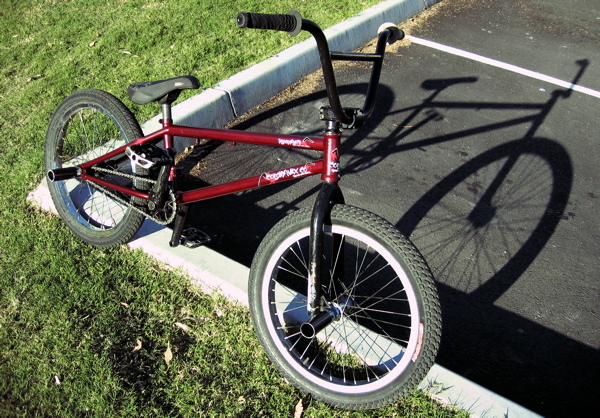 Click here to check out what Matt rides. Cooper Brownlee’s latest baby has just been born & is ready to hit bike shops any day now. Issue 14 is packed full of all kind’s of goodies. Click here for full details. Everyone should support this awesome magazine & also support the companies that support it. 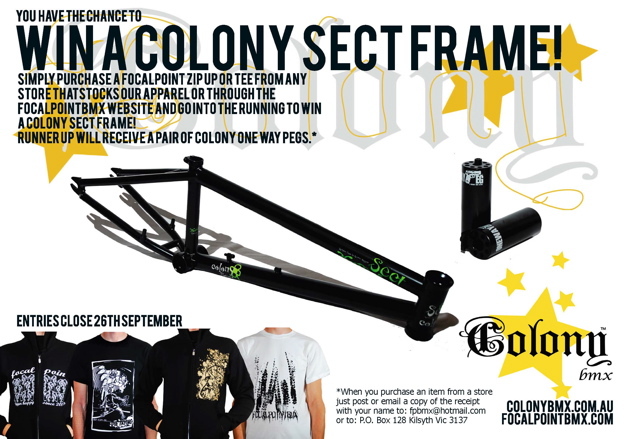 Also don’t forget the Colony / Focalpoint promo for your chance to win a Sect frame. Click here for details. 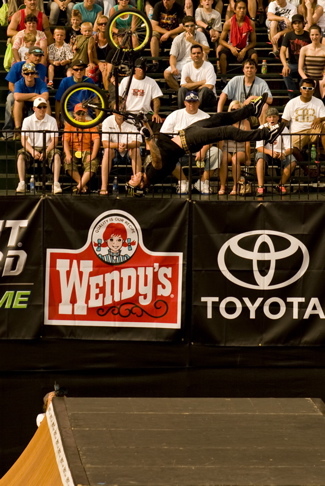 I just got off the phone to Ryan & had a chat to him about his injury sustained at the Dew Tour on the weekend. he smashed out a bunch of teeth & broke his nose but he is in very high spirits & will be back in no time. Good to hear. Ryan rules. Up on the Mirraco site they have a little interview about the weekend which you can read by clicking here. Shane sent me an update on what he has been up too of late… read on below. After several months of living & working in Egypt, I recently finished the shows that I was doing there & was next due in Hungary for the their annual flatland event, The Summer Gypsy Games. Along the way I decided to make a few detours & visit a few places that have always been towards the top of my list, namely Cyprus in the Mediterranean & the Pyramids. Flying from Hurghada to Cairo early on July 13, my connecting flight to Larnaca in Cyprus didn’t leave until that evening so after a few phone calls I’d organised myself a driver to take me around for the day. It was great to see Cairo as a whole; a hugely progressive place with new buildings & construction everywhere & people rushing about their daily lives as part of any large city. 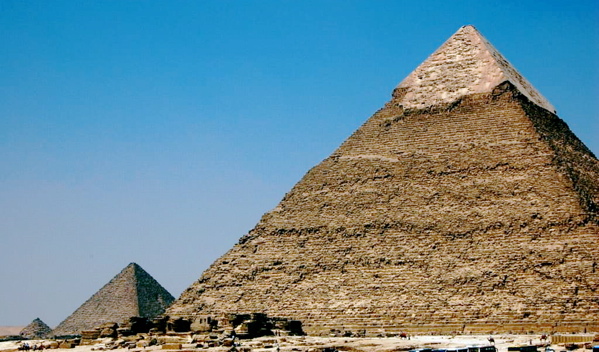 The feel was very modern, but as a nation proud of its history, you often saw evidence of this through huge ancient Egyptian monuments that scatter randomly about the capital. 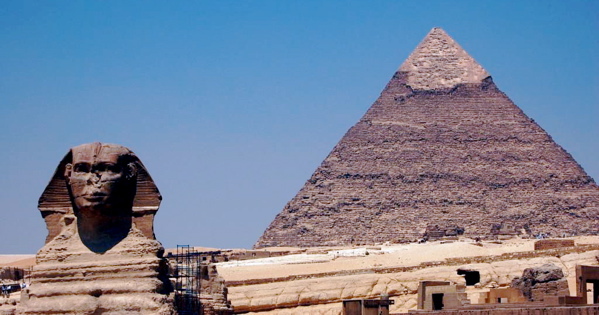 The standout though has to be seeing the Pyramids for the first time. It is awesome to see the size and precision of them & again it makes you understand why they are referred to as one of the Seven Wonders of the World. Arriving later that day in Cyprus, I was collected at the airport by my good friend & old riding buddy Manni Gaganis. With sunny weather all year round, friendly locals & perfect Mediterranean beaches, Cyprus is an amazing place to visit. He was kind enough to let me crash at his pimped out bachelor pad while we did a couple days of travelling, chilling & shooting some riding photos. 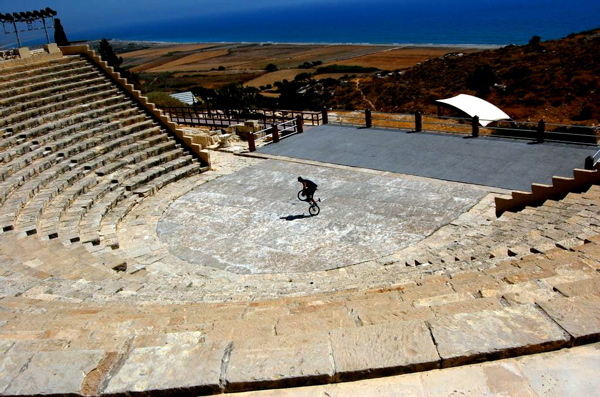 Pics never give the places the credit they deserve, but shooting some flatland photos at a several thousand year old Roman amphitheatre is definitely a highlight of my riding career. Who said BMX won’t take you anywhere? Next stop on the calendar is the Summer Gypsy Games in Hungary… stay tuned! 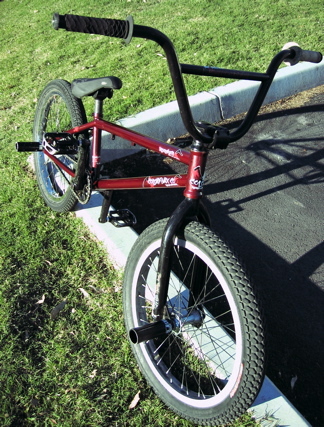 Jonny sent me some pics of his new set up & you can check out his list of Colony parts below. Also a shot of him riding a cool looking bowl. Jonny has also booked a trip to Cologne, Germany with Will Jackson & friends, should be a fun time. Be on the lookout for some pics & footage here from that trip. 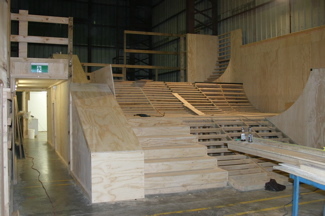 John Buultjens sent me some pics he took of the park getting getting made in Melbourne. 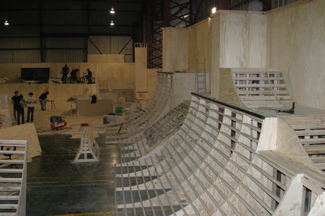 Progress looks good & this place is gonna be a great asset to the Melbourne BMX scene. The park should be opening in about 3-4 weeks for all those that are wondering. 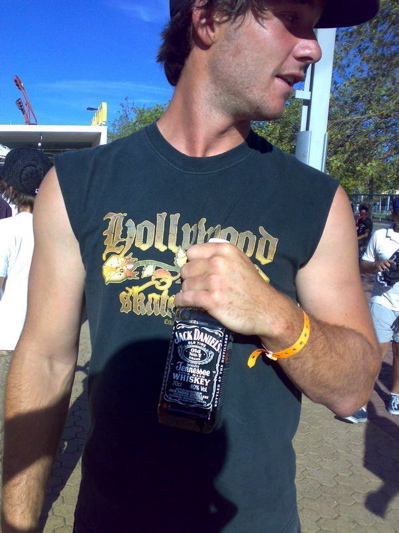 You contact Brett at Rampfest here. We have teamed up with Ride BMX magazine to celebrate their new website launch & are giving you the chance to win one of 3 Colony frames. That’s right… you can win either a Sect, MVP or Bloody Oath frame simply by doing some research & answering some easy questions. Click here for the full details & hurry up as entries close July 28th. 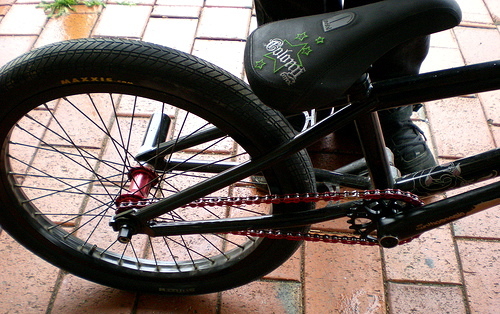 Helensvale BMX have a new re-vamped site up now & it features a few bike checks from some of the Colony team. So far there is one on my current bike & Toby Matthews. 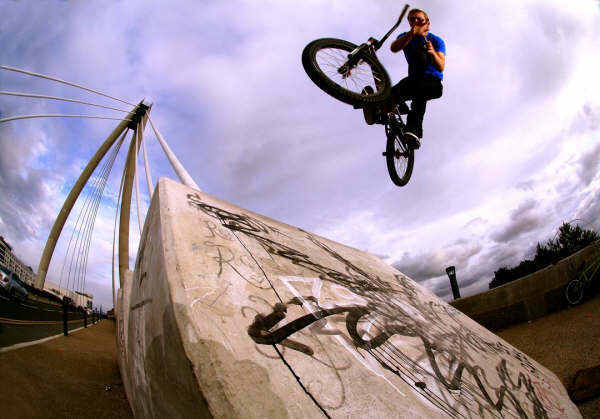 Yo… a few weeks ago now a bunch of the team were in Canberra for a riding trip & we documented the action for a web video & an upcoming feature in 2020 BMX magazine. 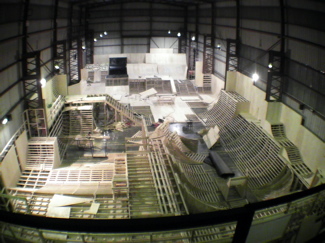 Here we have the video… click here to see the action first hand. This place looks amazing. I for one will be making the trip down for the grand opening of this new park getting built right now in Melbourne, Australia. It’s being opened by a BMXer named Brett down there & will be very bike friendly. Check out their website for more info & when it will be open to the public. Colony frames available everywhere now ! Yo… our 2008 range of frames are available everywhere on the planet right now but don’t delay as they are going really fast. What do you expect when you offer a LIFETIME WARRANTY on sub 4.9lbs frames? You can get the Sect in 20.5 & 21, the MVP in 20.25 & 20.75 & the Bloody Oath in either 21 or 21.25″ lengths in a huge variety of colours. Yo… click here to check out a mini interview with Liam Fahy-Hampton up on Diversity. Thanks go out to Mitch for his patience on getting this organised with Liam… he NEVER checks email or is even aware of what’s out there on the world wide web. Sometimes I wish I never discovered it either !! 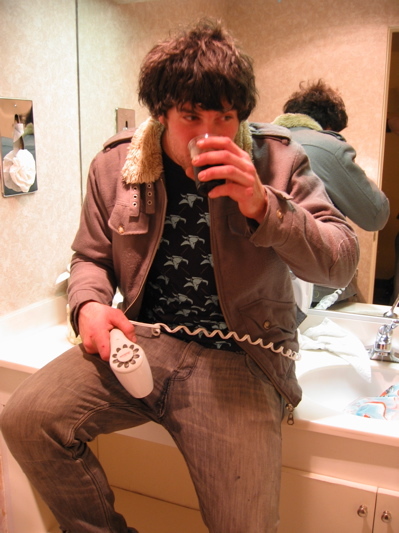 Found this very random pic of Pete Radivo doing what he does best on Christian’s myspace & just had to post it. While your here you might as click here & check out some riding from Pete along with Richo, Haimona Ngata, Benny Paulsen & Tim Wood. 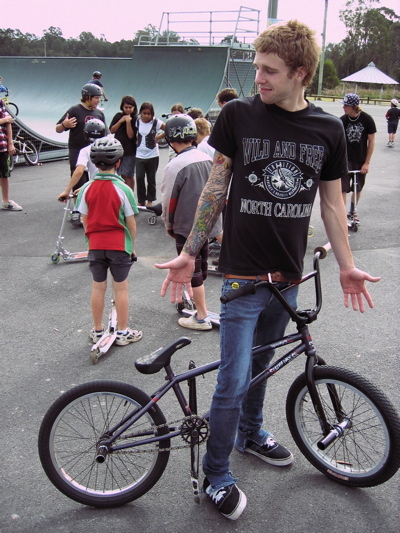 You rule Pete. Plain & simple. Here are the first peaks of our yet to be named, Plastic Flatland pegs we have in the developmental stages. We have been working on these for a while now & thought we should get the word out about them. 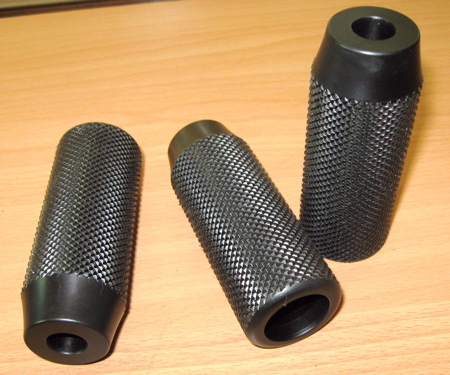 They are CNC machined from high density plastic & are extremely light at 75 grams each yet also very durable. 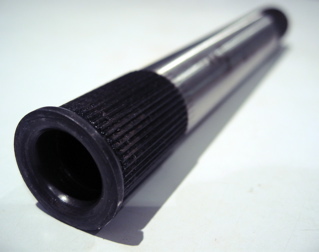 They will come in either 10mm or 14mm versions & in black only at this stage. 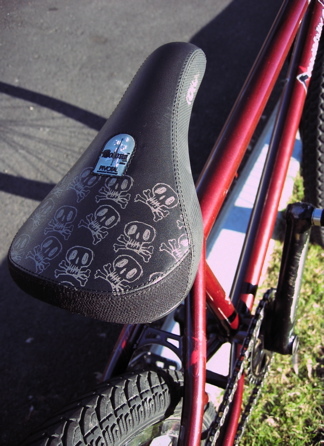 Expect to see Shane Badman & Simon O’Brien riding them very soon. They will be out early 2009. I reported last week that Richo was due to go in for knee surgery last Wednesday. He went there all set to go but he was told due to a scratch on his other knee that he had to come back in 3 weeks when it healed up. So for now, Nick is still riding. 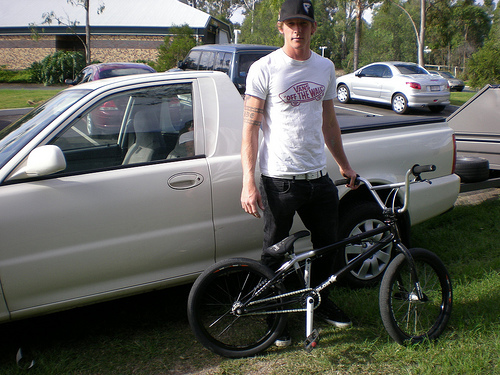 I built him up a new bike today with the help of Mitch & Jimmy at Helensvale BMX, thanks guys. Check it out below… Also, check back soon for a way you can bid to own Nick’s very own personal bike. 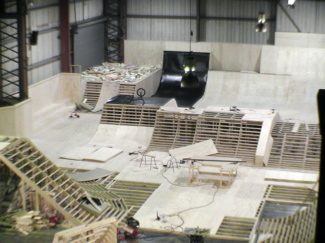 Check out this short video of our newest team rider in the UK, Jonny Devine. Next event was dirt and I’m glad to tell you guys I WON son, haha. I had a great time and the jumps were sick, big and fast. Everyone rode super good and top 3 were myself, Corey Bohan and 3rd was TJ Ellis. There are videos around of the dirt comp too. Welcome to the team, Jonny Devine !! Our newest team member is all the way from the UK, his name is Jonny Devine & will now rep for us over there. We here at Colony are super stoked to have Jonny on board with us & he is now decked out on a fully loaded Bloody Oath with a swag of our stuff. 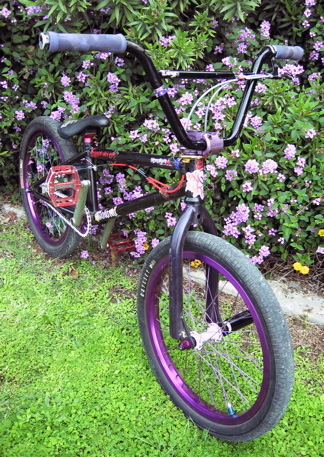 Many thanks go out to Alan’s BMX for their help with getting him his new set-up so fast. I also must say a shout out to Will Jackson for putting us onto Jonny in the first place. 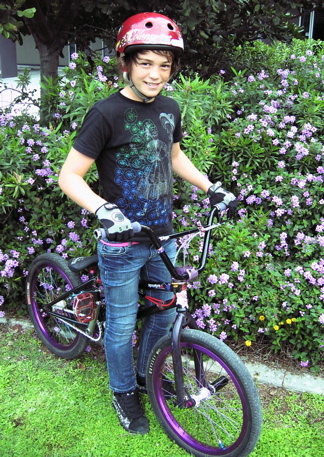 Check out this short bio on Jonny below… check back soon for a full bike check. Riding since : 2001/2002 somewhere around that time! Favourite riding spot : Anywhere that’s good and I’m with my friends! 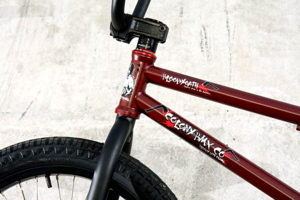 Favourite Colony team rider : Not to sure either Liam Fahy-Hampton or Nick Richardson. I really don’t know the whole team is unreal!!! Just recently I decided to take a day trip to the inland city of Luxor on the bank of the Nile, about 4 hours from where I currently live in Hurghada. Through a friend of a friend, I managed to get a hook-up for a driver to take me there and back for a decent price and meant that I wouldn’t have to survive the tourist buses for the day! 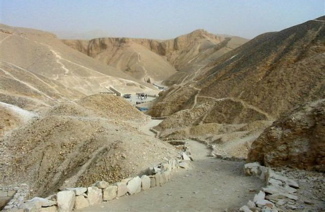 My plan was to visit some of the ancient temples and also the Valley of the Kings – an ancient burial site for Egyptian Kings from roughly 2,500 years ago. Egypt has a lot of similarities with Australia: they both have perfect sunshine all year round, good beaches and same type of desert landscape that continues forever. The culture is hugely different, Egypt being one of the oldest cultures/civilizations on the planet. 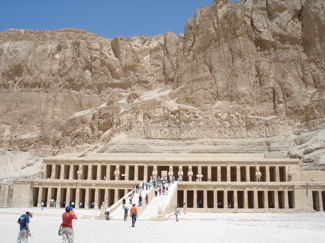 The Valley of the Kings is immense & visiting the tombs gives you a good idea of how together the ancient Egyptians were with the story of the dead King drawn in hieroglyphs that you can still see today. Makes you wonder if anything that humans create now will still be around in 2500 years time?? 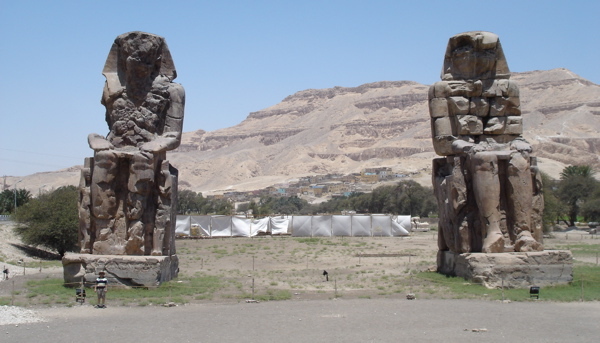 From the Valley of the Kings, I drove out to visit a few other sites including Al-Bahir Temple and the Colossi of Memnon that were built about 3400 years ago. 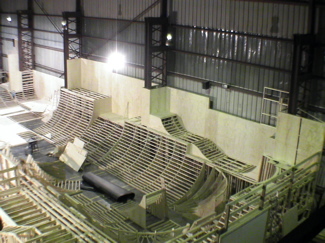 Huge and awesome, all of it built without the technology that we use today & photos never do things like this justice. The city of Luxor is constantly busy, but without all the tourists that Hurghada has so it does feel a little more “Egyptian”. Markets and Bazaars everywhere, you can buy pretty much anything you want for very little. 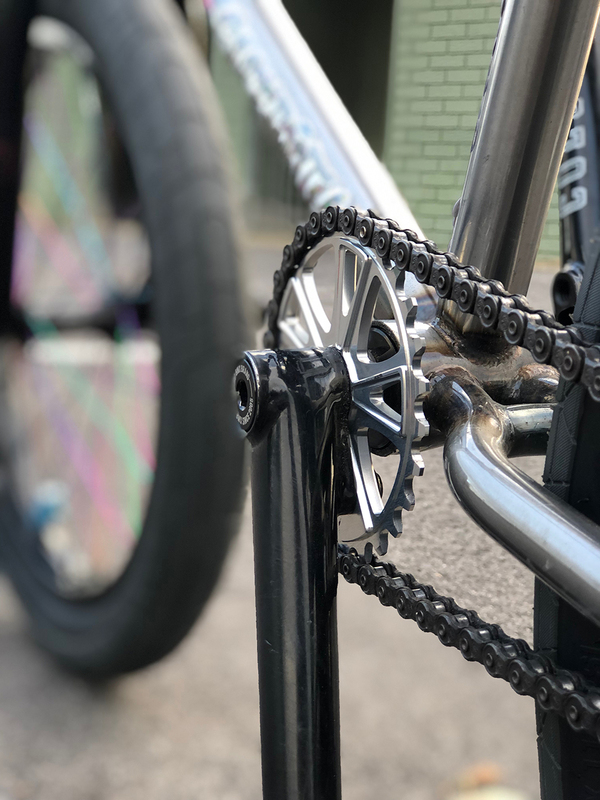 Yo… we have teamed up with Focalpoint to give you the chance to win a 2008 Sect frame in 21″ or a pair of Oneway Pegs just for buying some fine Focalpoint threads. What more could you want? So get shopping & support Australia’s grass roots magazine & Cooper Brownlee, one of the coolest guys in BMX you will ever meet. Yo… since we all know about Richo’s knee surgery happening today you could help support him. By getting a pair of his bars when you next need new bars & you can help him pay off his medical bills !! The more bars sold the fatter his royalty cheque will be from us. Plus you will also be treating yourself to one of the more sought after bars around. Richo goes in tomorrow for his second operation on his right knee. He has to have a full recon & will be off the bike till about February next year. Bummer. Yesterday we met up & filmed one last little session at Beenleigh for a web video which will be posted in a week or two. Richo killed it & did some damn good riding for someone with half a knee. We wish you the best & quickest recovery mate!